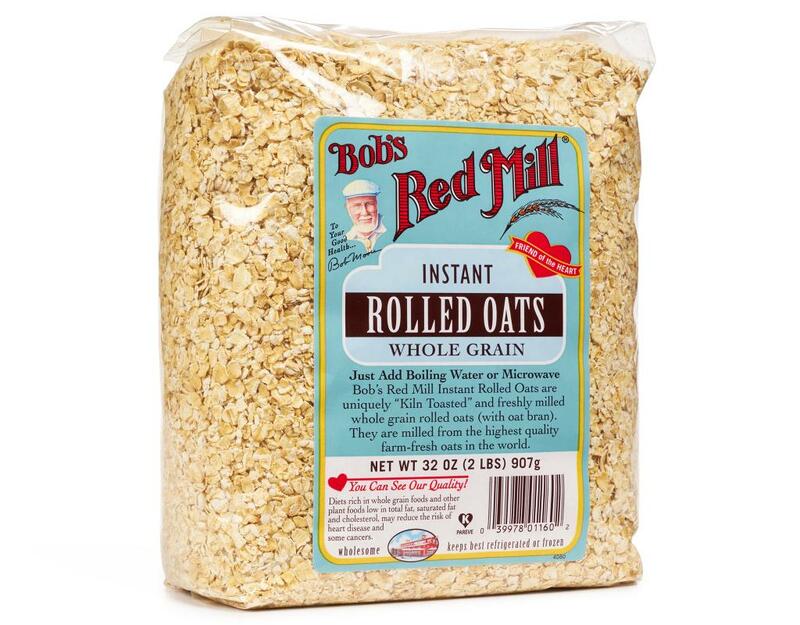 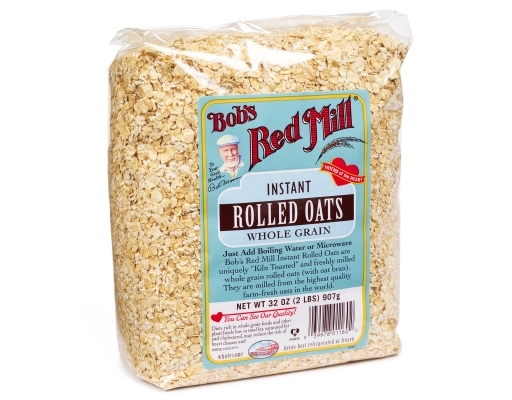 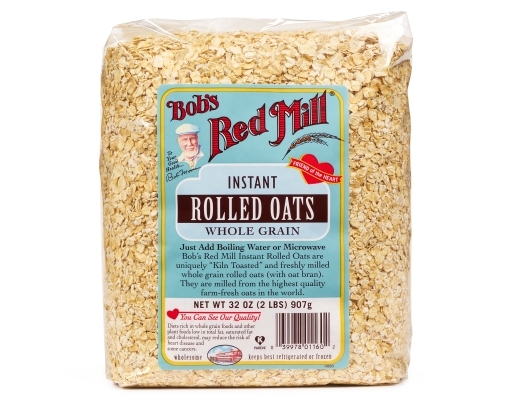 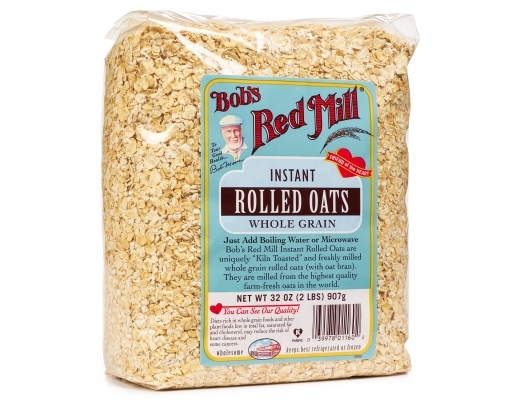 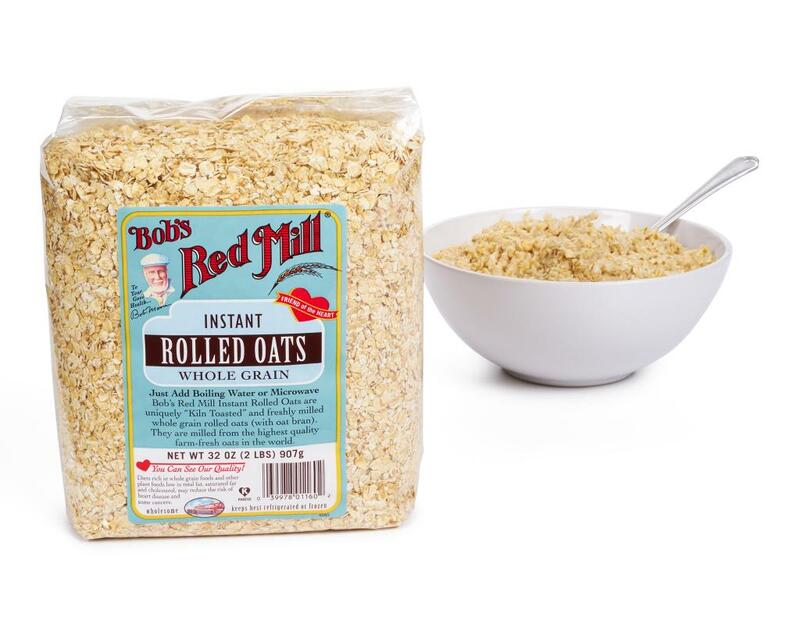 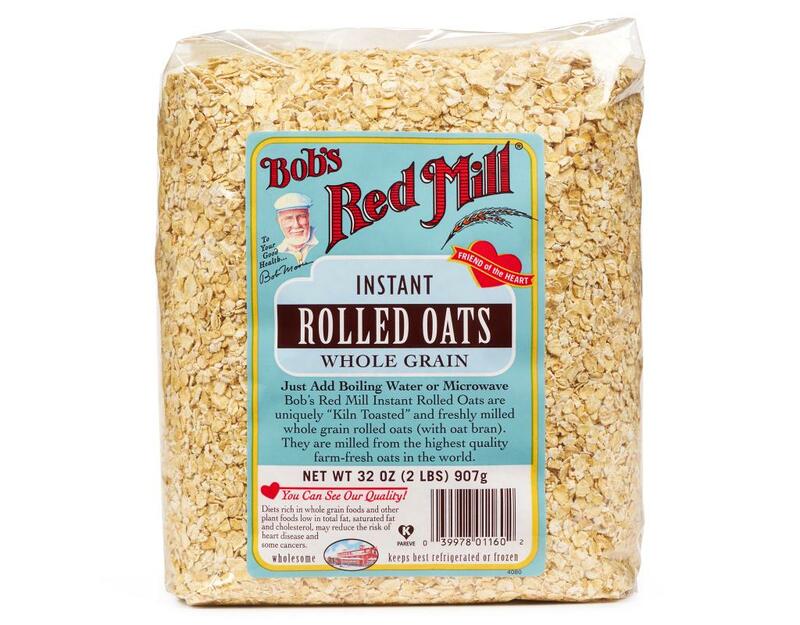 Bob's Red Mill Instant Rolled Oats are uniquely "Kiln Toasted" and freshly milled whole grain rolled oats. 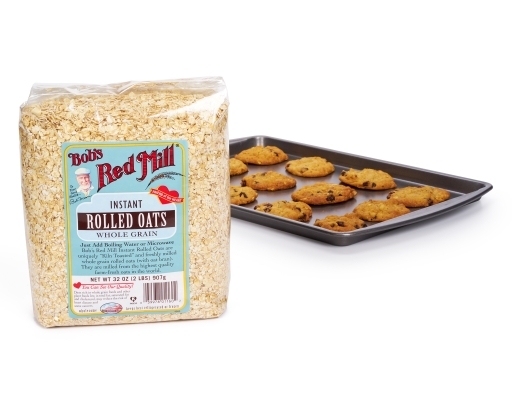 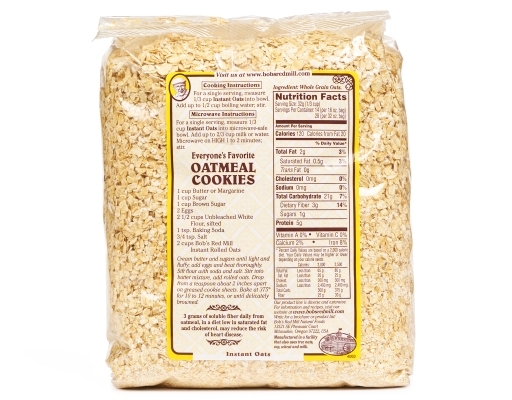 They're freshly milled from the highest quality oats available anywhere. 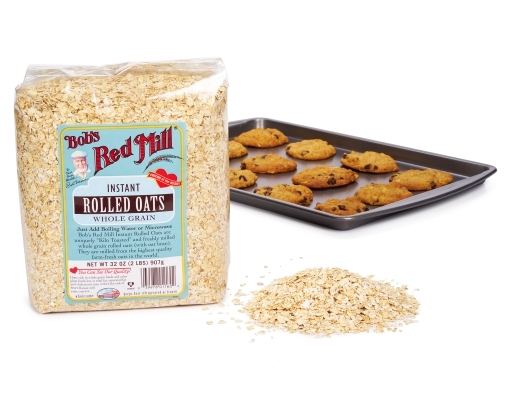 These oats are roasted to intensify their flavor and rolled thin to shorten the cooking time. 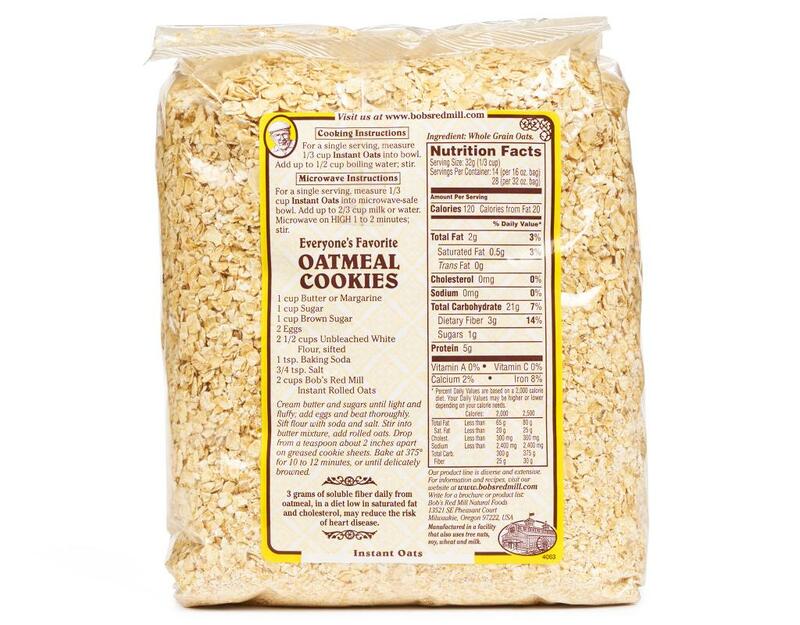 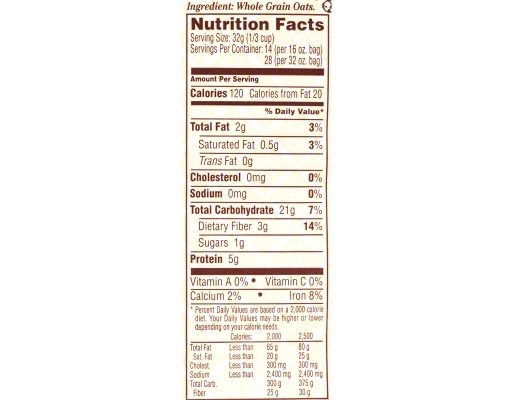 *Manufactured In A Facility That Also Uses Tree Nuts, Soy, Wheat, And Milk.